AVI Trimmer + MKV. 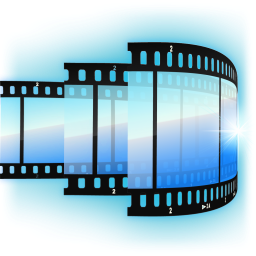 Freeware video/movie editing, keeps quality and sync. This freeware AVI editor is small, smart, easy to use and involves no encoding/decoding processes. No video/audio degradation and out of sync problem arises after editing. All AVI and MKV file types of any size and video/audio content are supported. » If you use MKVtoolnix and MKVcleaver, this app. completes them!